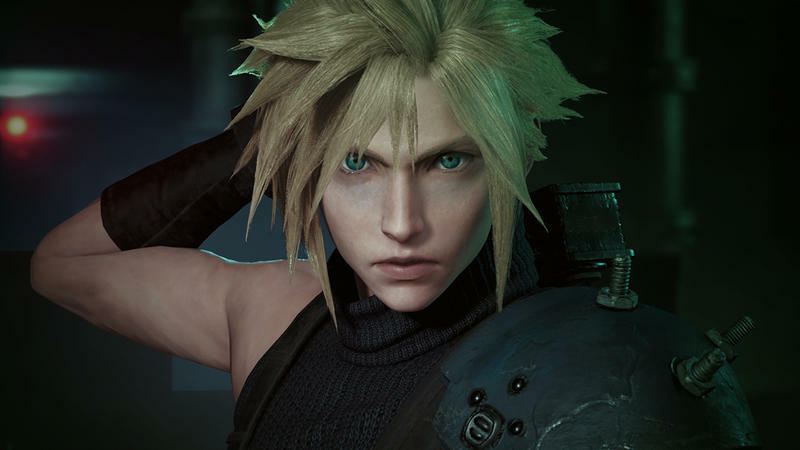 Even more revealing news on the Final Fantasy VII Remake today. 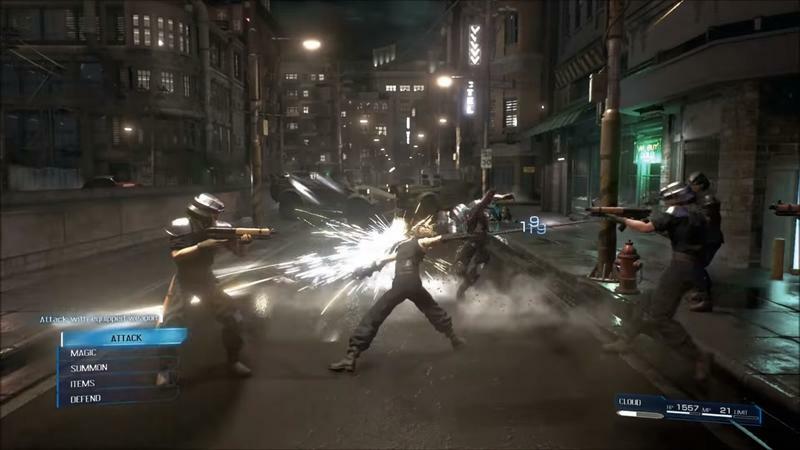 Apparently, it’s not even in development at Square Enix at all! 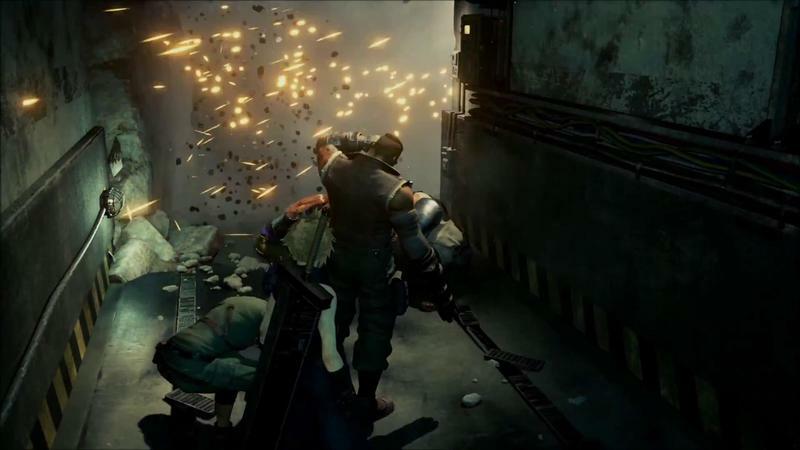 Instead, the company has outsourced the project to developer CyberConnect 2. 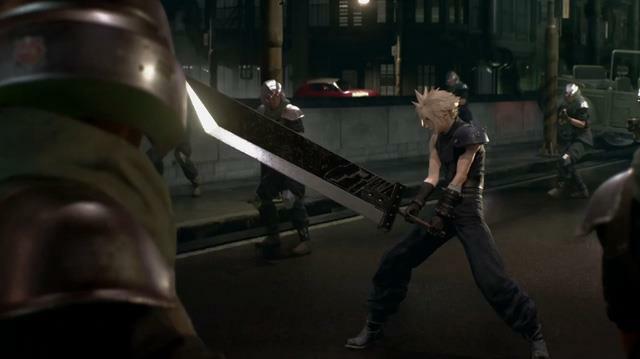 Square Enix confirmed this in the most recent issue of Japanese gaming magazine, Famitsu. The studio is most recognizable for its anime games, most noticeably the Naruto Shippuden series. Going a little further back, it is responsible for Capcom’s wonderfully silly God of War rip-off, Asura’s Wrath, and both generations of .hack games, delivering some much needed RPG experience. If I remember correctly, those games were also released as a “multi-part series,” telling one story over the course of four individual titles. Who knows? 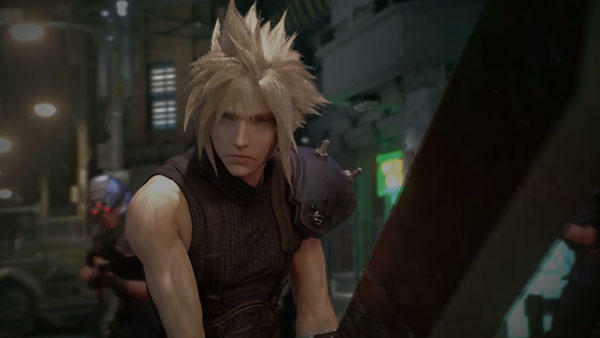 Maybe Square Enix does plan to release the entirety of Final Fantasy VII over a series of three or four full releases. CyberConnect 2’s resume certainly shows it capable of doing so. 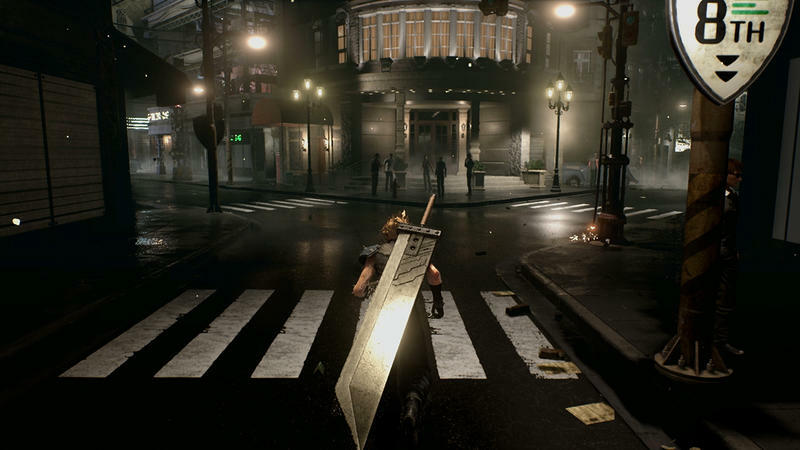 The studio also has a history of working with Square Enix, developing the Final Fantasy VII G-Bike remake for smartphones that was recently taken offline. And just like that, the whole backstory behind that game turns on its head, now obviously acting as either a tryout to develop the remake or a tech demo to see if they could get the motorcycle chase done properly. I just penned down earlier today that Square Enix might be going the episodic Telltale route with this remake, but with CyberConnect 2 on board, it’s anybody’s guess at how long or how big this is going to stretch out for. 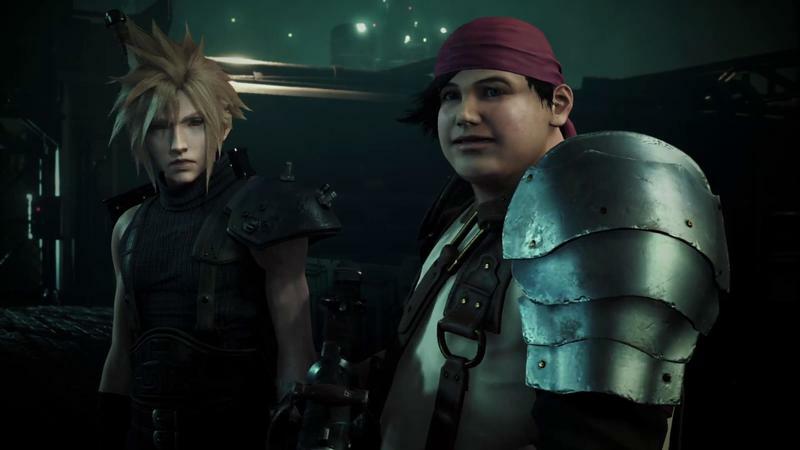 With this new info, I won’t rule out getting a much larger remake that tells all of Final Fantasy VII’s epic tale.